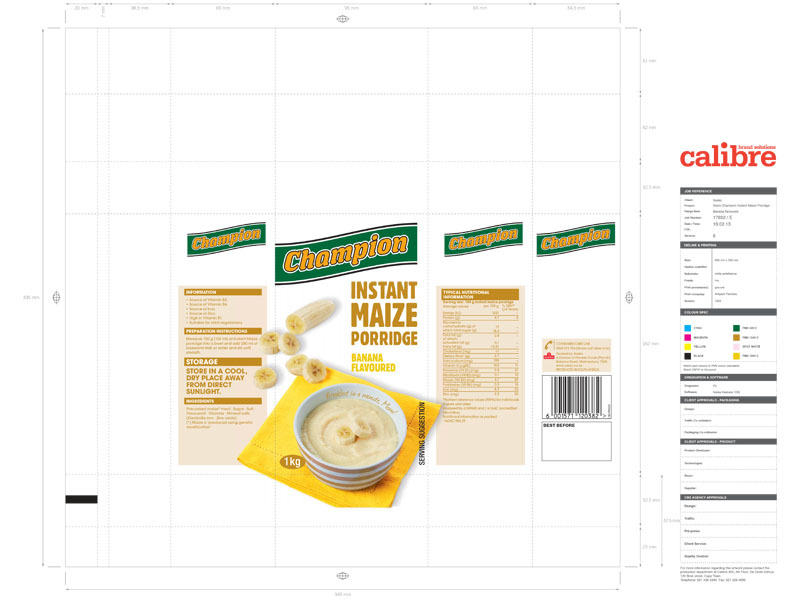 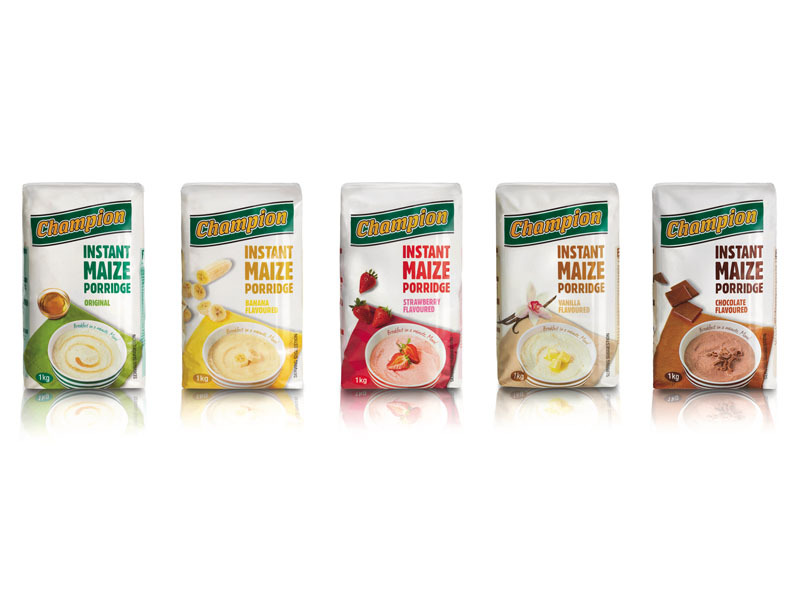 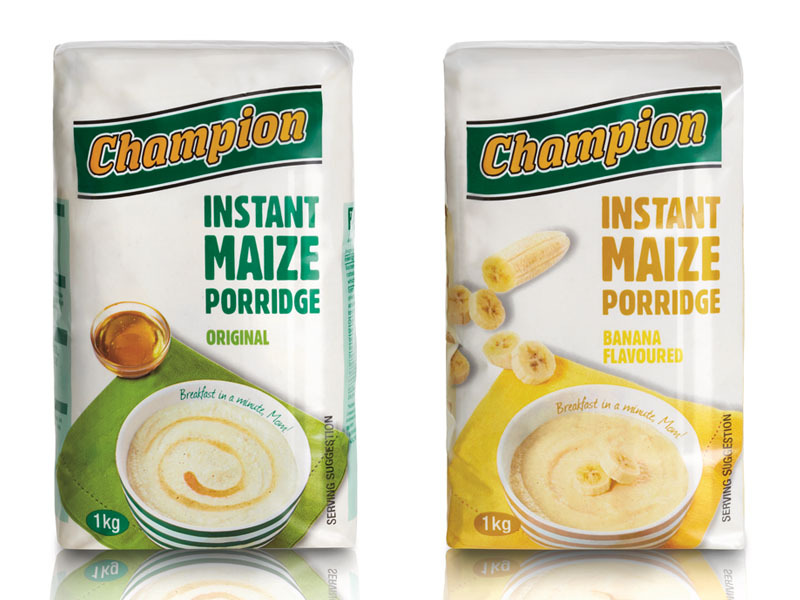 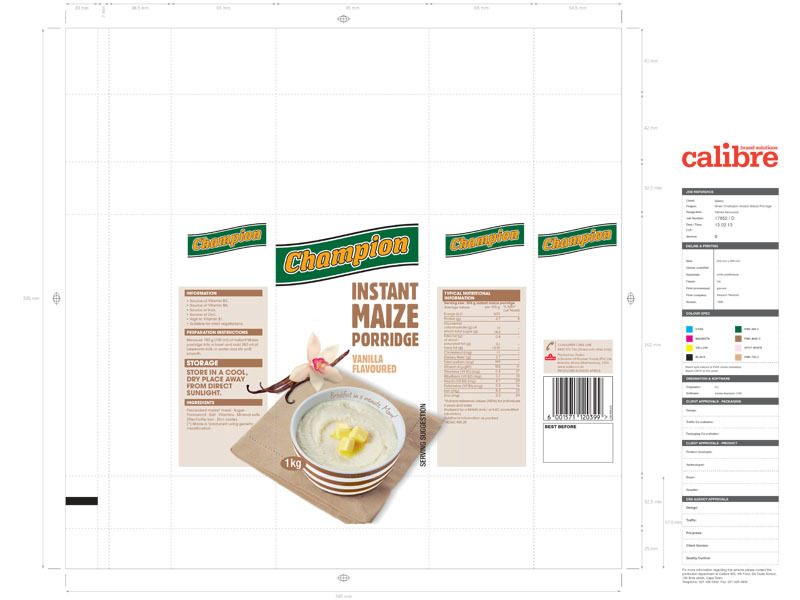 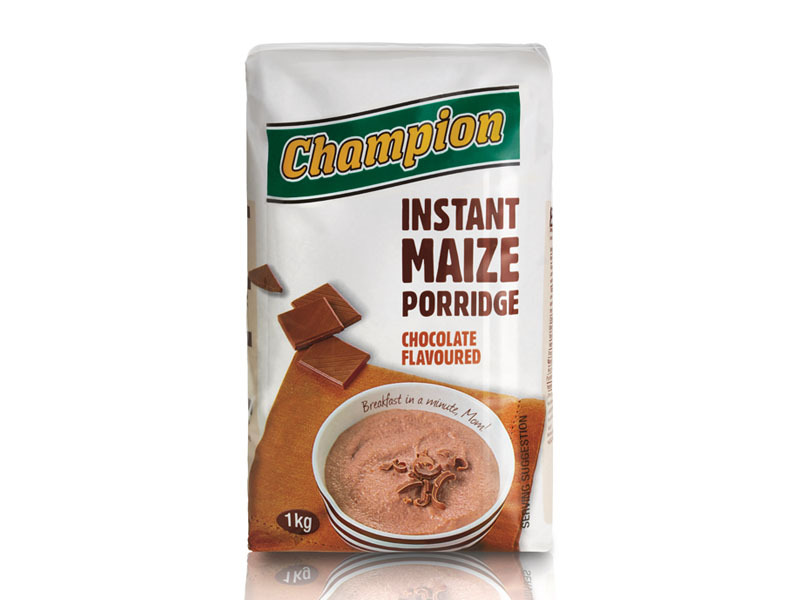 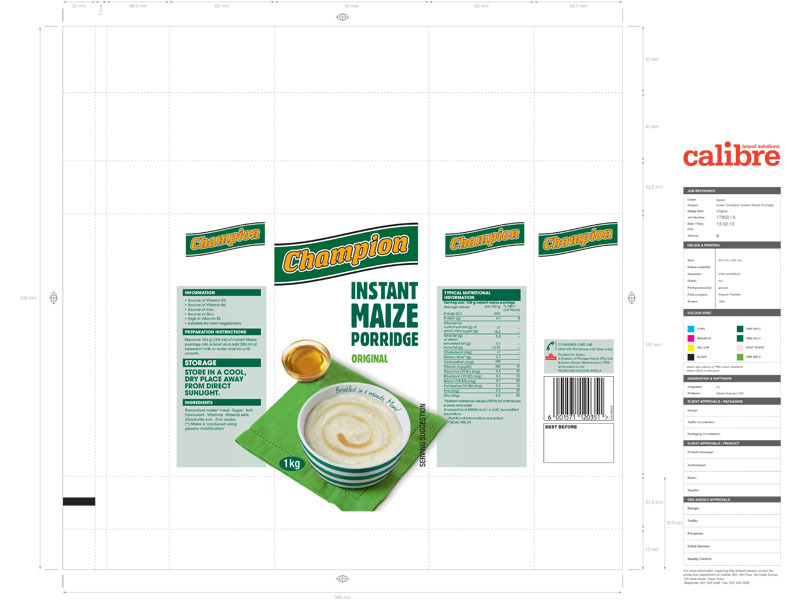 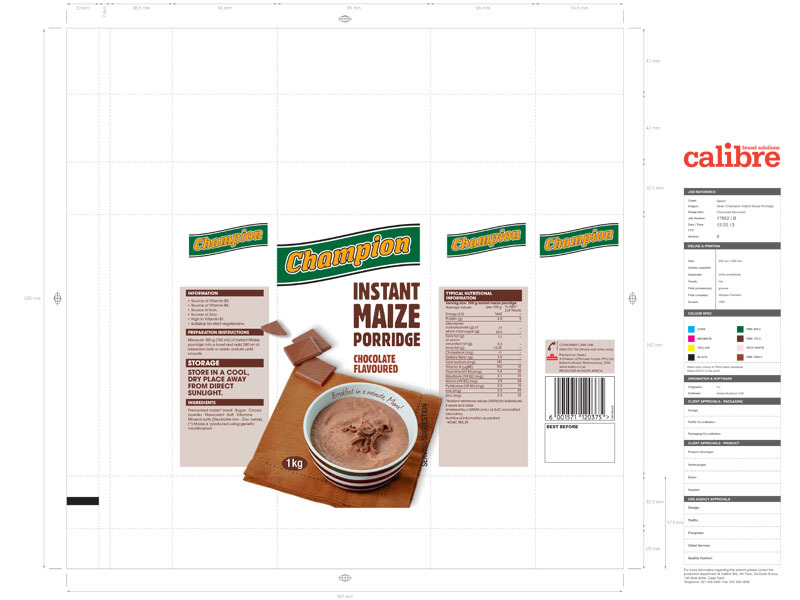 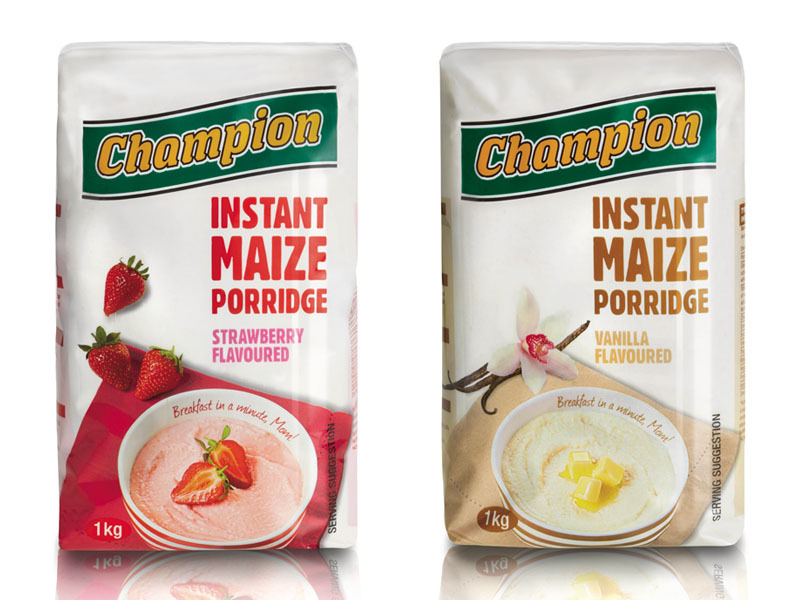 Together with the Champion Instant Maize team, Calibre worked on evolving the look and feel of the Champion Instant packaging. 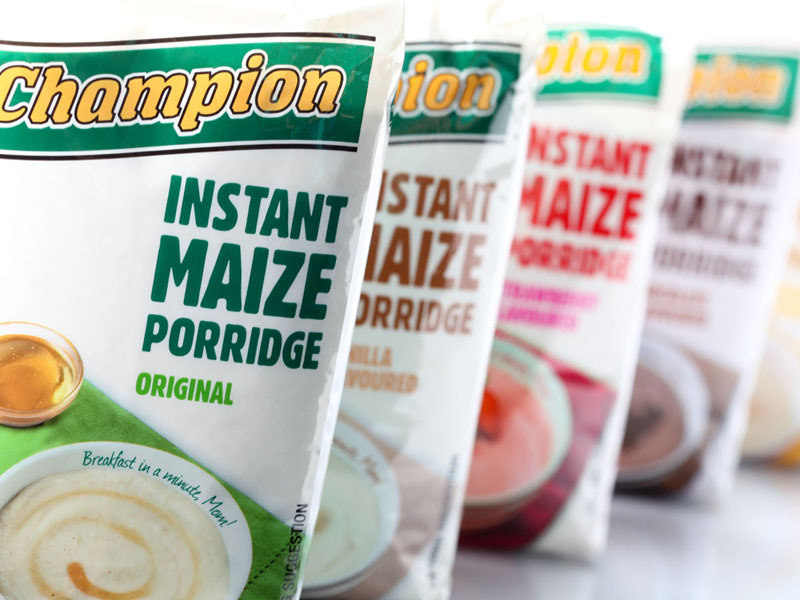 Through the use of typography, we were able to lift the packaging while being functional by giving consumers an indication of the various flavour cues available. 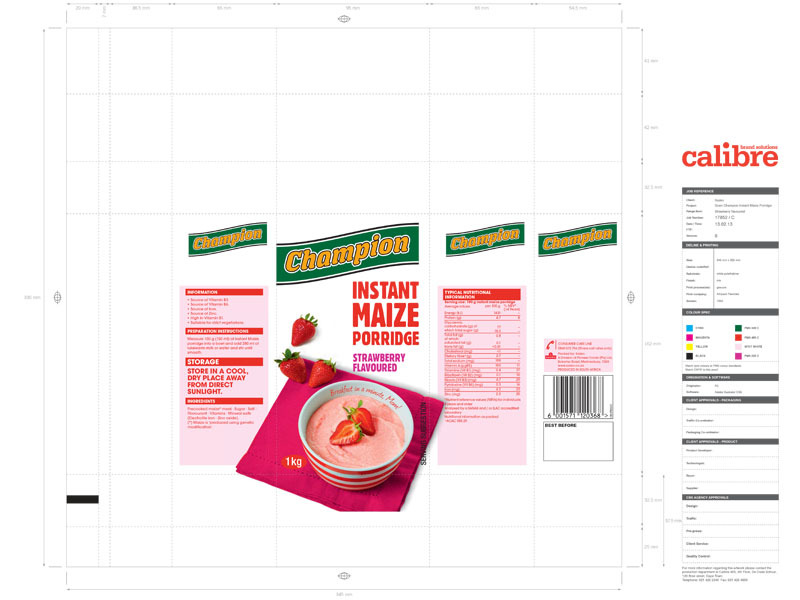 The table cloth devise was used to bring the visual elements together and to add a splash of colour.